New rules from the ASA call for clearer costs. 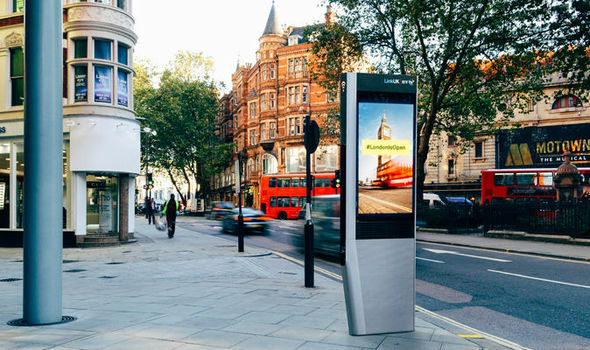 Over 100 different public Wi-Fi access points to be installed throughout London in the next few months. 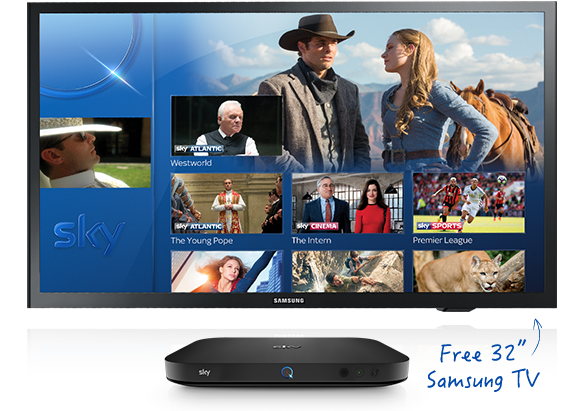 Sky is offering a choice of free rewards with its TV bundles, including a 32-inch Samsung TV. 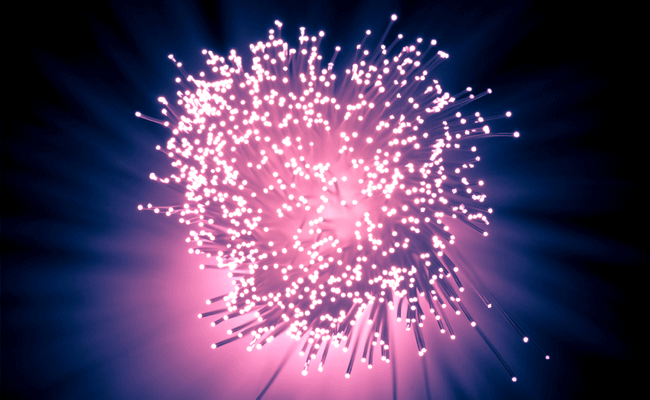 Switzerland has reportedly become the first country in Europe to roll-out next generation G. fast broadband. The online retail giant is considering the idea of becoming an internet service provider in Europe. 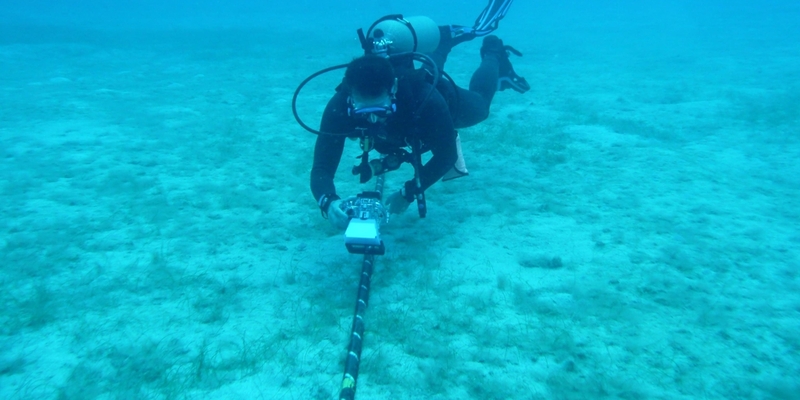 An 8,000-mile undersea internet cable will stretch all the way from Los Angeles to Hong Kong. 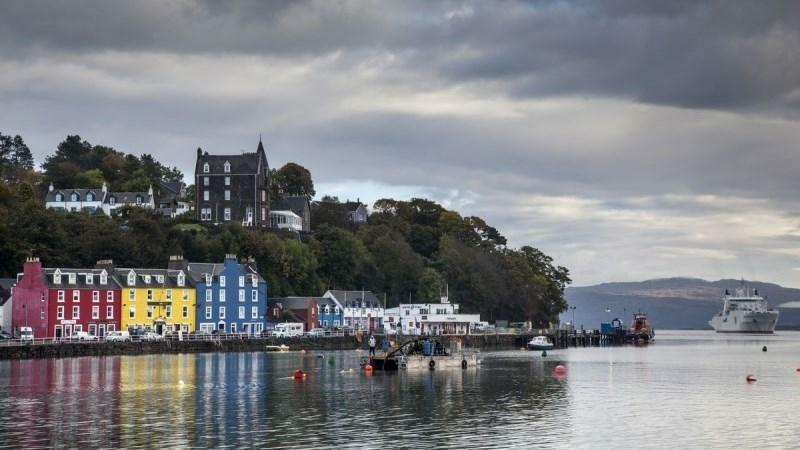 An extra 360,000 homes and businesses throughout Scotland will be connected to Virgin Media’s fibre optic network by the end of 2019. The package promises to be their fastest yet. 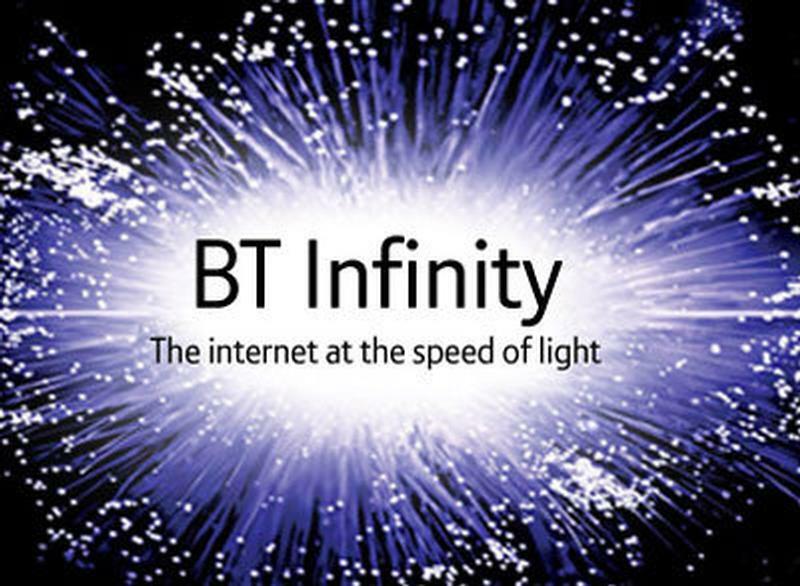 BT has increased the upload and download speed of all its Business Infinity broadband packages. 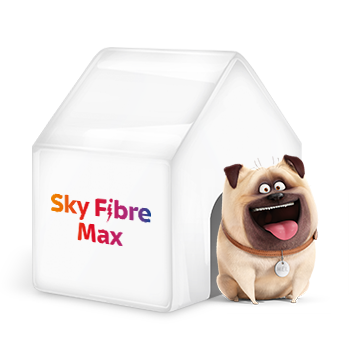 The broadband provider has reported a 147% rise in sales. 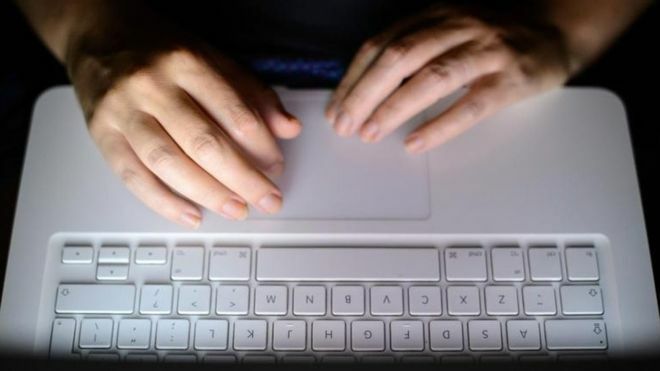 Much of the county is still struggling with a slow broadband connection. 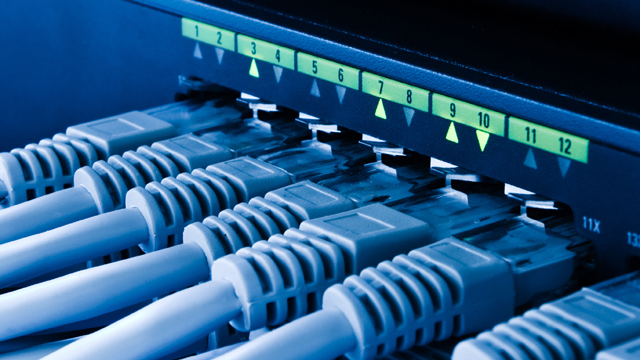 Broadband affordability is important for Scotland, an MSP has claimed. 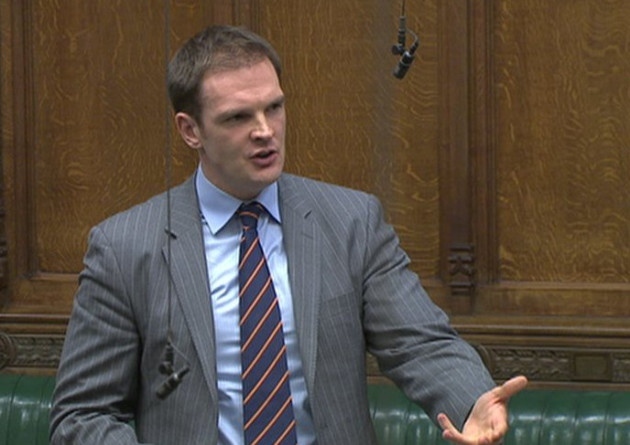 A broadband association has called on the government to reaffirm its commitment to fibre-to-the-premises broadband. 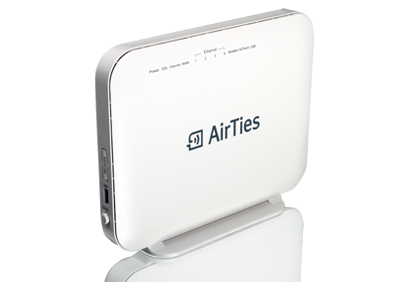 WiFi developer AirTies has announced that it’s working on a new form of personal WiFi technology. 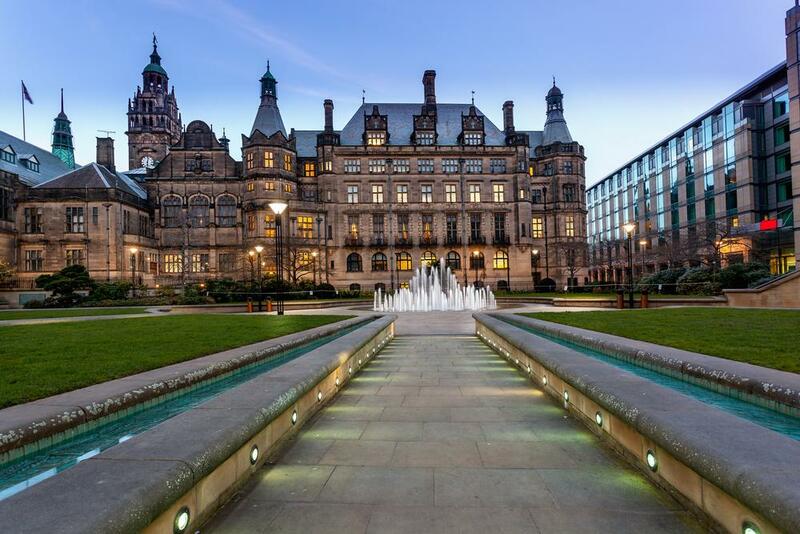 Broadband speeds in the Yorkshire city of Sheffield have been found to be worse than some areas of Eastern Europe. 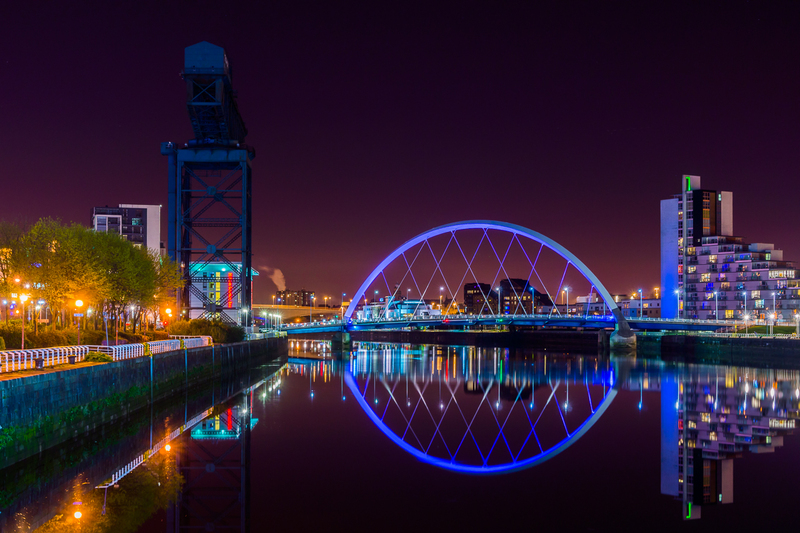 HighNet, a Scottish broadband developer, has added £250,000 of funding to Glasgow’s fibre network. 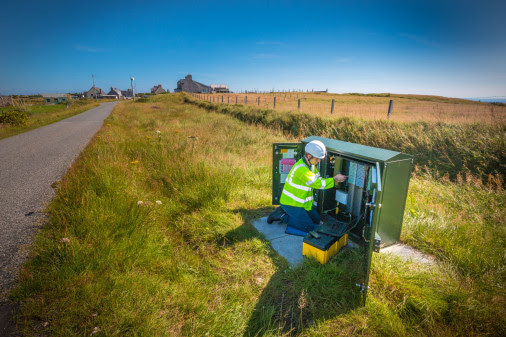 BT has begun tests of a new broadband system in the remote location of the Isle of Lewis in Scotland. 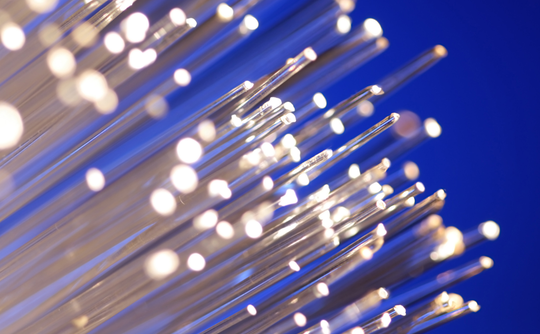 85% of Scottish homes now have access to fibre broadband, a report has claimed.